Nils Sundquist of Sundquist Nursery is a consummate nurseryman. 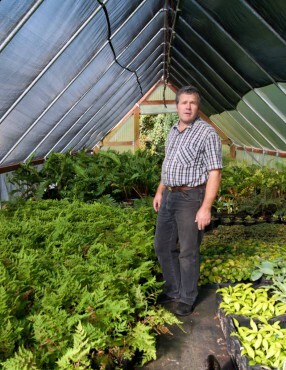 Growing plants has been his life’s work and passion since the age of 19. In fact, he could be called an aficionado of plants and all things related to horticulture. 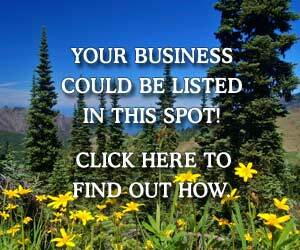 The nursery is located on Sawdust Hill Road in Poulsbo and is accessed from Bond Road. It’s part of a 10-acre farm that includes the family home; a barn; a Montessori School established and run by his wife, Kristen; several acres of greenhouses, plant holding and hardening-off areas; enticing display gardens and several outbuildings containing tools and equipment. There’s also some personal gardening space where the family grows fruits and vegetables and a few landscaped areas containing some of Sundquist’s favorite ornamental plants. 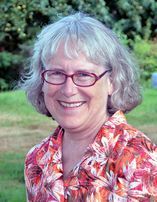 “I knew I was a gardener and that’s what brought me to Puget Sound at the age of 25 from Vermont. I had a boss and mentor (my first boss) who told me to broaden my horizons. I worked on his farm for three summers. I taught organic gardening at the age of 19 and had been doing it for two years when he told me to broaden my horizons,” he says. In his quest, he studied the various areas of the United States and knew the Pacific Northwest was where he wanted to grow plants and garden. But first he had to graduate from college. Next came a move to Seattle. Then time in the Seattle area where he worked for Skye Nursery. By 1990, he was the lead woody-plant buyer and had selected and ordered 8,000 rhodies that year. At the same time while renting a place to live from a tolerant landlord, Sundquist grew an ever-expanding containerized plants collection. But eventually the landlord, with tolerance waning, encouraged him to look for a place of his own. That’s when Nils and Kristen Sundquist began their search for the perfect place to live and begin a nursery business. 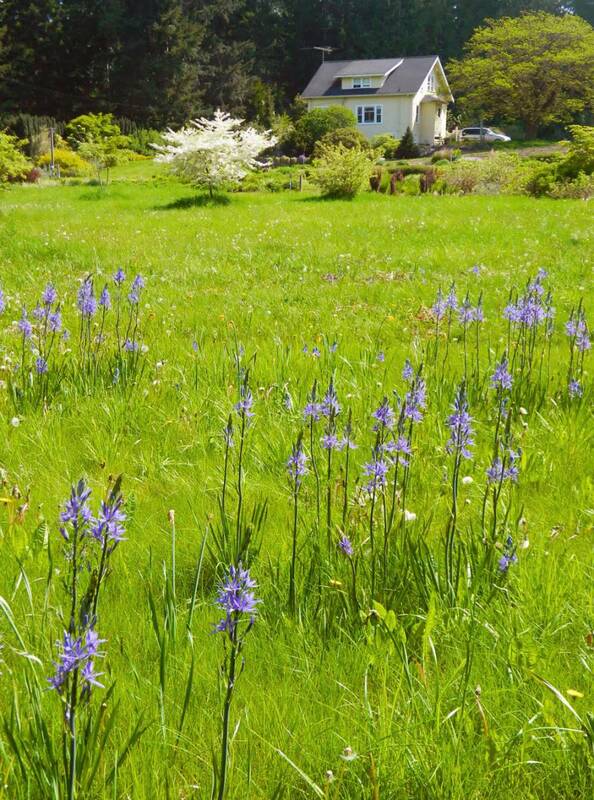 After methodically searching for close to two years and studying geographical soil surveys in a seven-county area from Chehalis to the south, Arlington to the north and Sequim to the west, they found their current 10 acres, which included the house, barn and most importantly, the land. The key to finding the right piece of land was to find land that wasn’t in a floodplain, since nursery stock would be destroyed in one 10-year flood. “We thought we’d seen every piece of available land in the region and we were on our way back to our rented home in Seattle and we spotted the Sawdust Hill property. And, it came with a house too,” Sundquist says. They purchased their home and land in 1990. The farmhouse, their new home, was built in 1928. Right outside the back door was a historic, gnarled locust, possibly brought over from Norway. 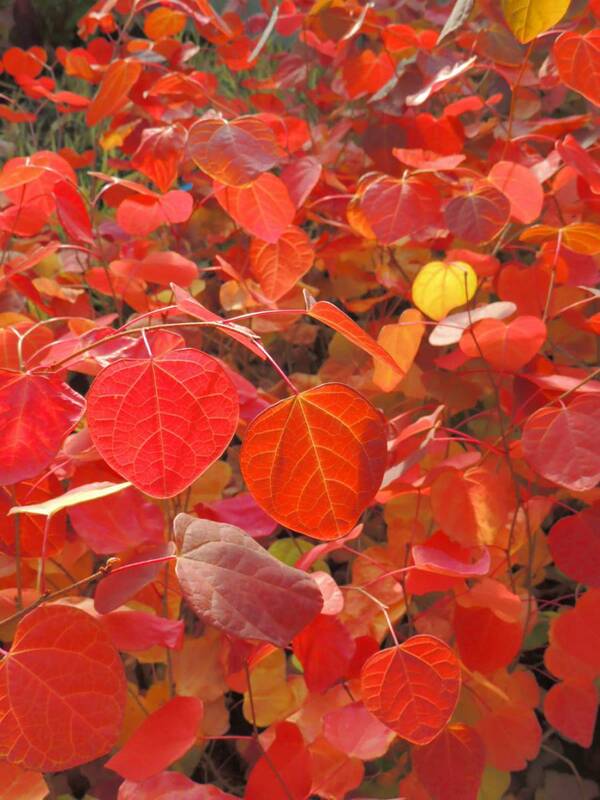 This magnificent deciduous tree shades the home in summer and lets the sun in to warm up the home in winter. “Farmers coming to this area would bring locust cuttings to grow as fence posts,” Sundquist says. The immigrants also brought lilacs to plant at their new homestead. Lilacs still border a portion of the home’s gardens today. Late day sun sets disanthus on fire. Even though they’d found potentially exactly what they wanted when they made an offer, the couple discovered the property had been purchased three days earlier. The realtor recommended the Sundquists make an offer too. When the original offer didn’t work out, Nils and Kristen became the owners. 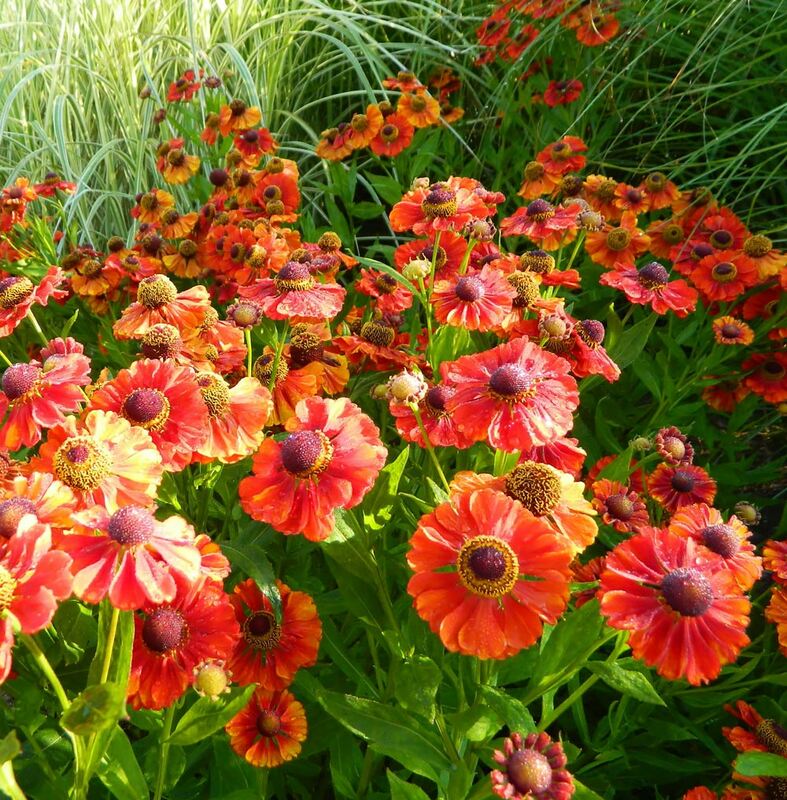 Helenium “Moerheim Beauty” glows in the Sundquist garden. “Having a degree in English really served us well when we were trying to convince the bank that we could start a successful business on the property,” Sundquist says. The Sundquists first began growing produce for sale at the Bainbridge Island Farmers Market. “We soon became known for our organic carrots, strawberries and basil. I grew it and Kristen sold it,” Sundquist says. He remembers how there were three summer frosts in 1993 — two in June and one on Aug. 26. They watched all their vegetable plants die in one day. The reason he remembers these dates is because this occurrence was so rare here. To make ends meet and to fulfill his passion for propagating plants and providing horticulture education to gardeners, Sundquist worked at Valley Nursery. In 1993, the couple built the Montessori School to fulfill Kristen’s dream. They continued growing and selling produce for the Bainbridge Farmers Market and Nils continued working at Valley Nursery for seven years while growing and expanding his own nursery at the same time. Even to this day, the Sundquist family, which grew with additions of daughter Shelby and son Will, still plants, tends and harvests their own vegetables and fruits. Blueberry bushes and raspberries border one section of the property. The current display and trial gardens are now located on the land where the market garden once grew. 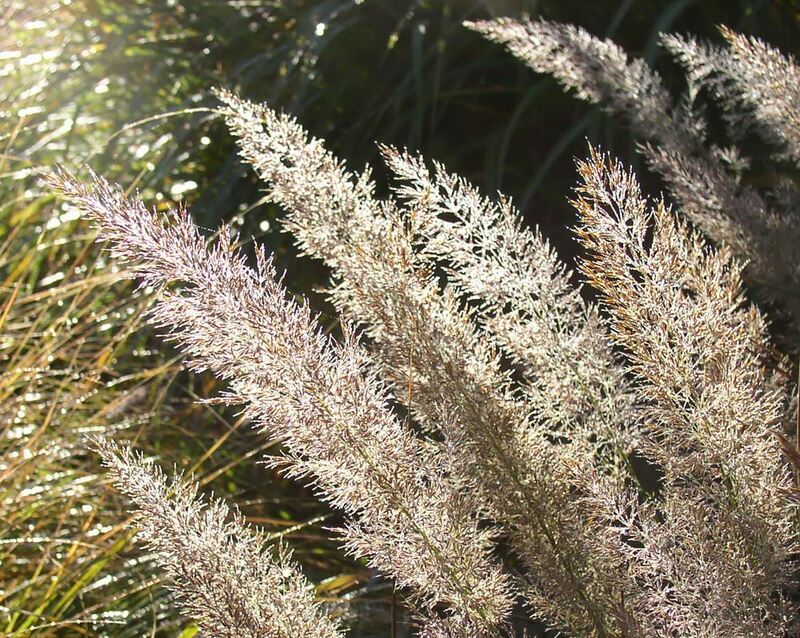 Sundquist selected the plants for all the display and test gardens. He claims there’s no purposeful design plan but the gardens are arranged as a painter would arrange his palette of colors in a work of art. “Gardens are not only a color you paint with, but the color and scale of the plants changes over the season,” he says. He feels most gardeners know that on some level. Once in a while, Sundquist gets to actually indulge in his own gardening respites. 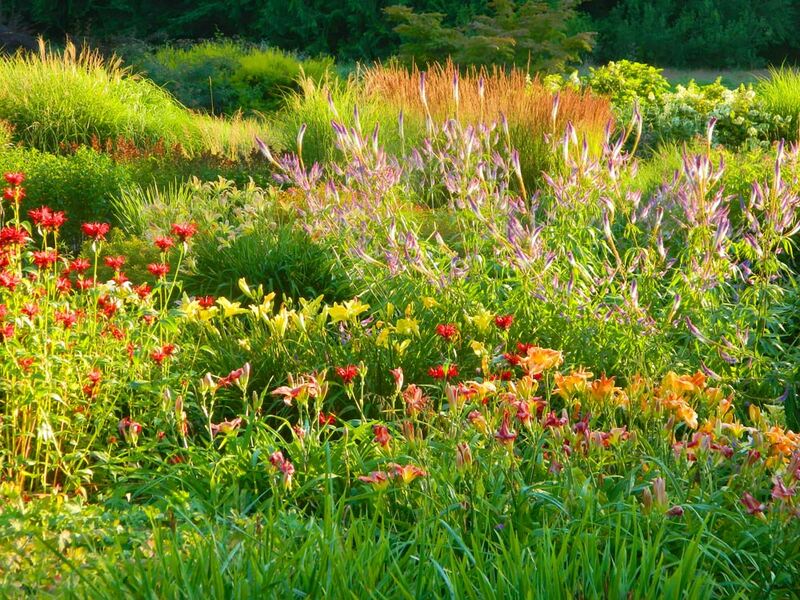 Viewed from their home and located near a picnic table, this is a shady yet sometimes sun-kissed garden filled with beautifully mature plants. The anchoring trees are a quartet of striking magnolias with tall evergreens in the background. “Magnolias are an original fetish of mine. I’ve limited myself to four,” Sundquist says. The magnolias frame and are surrounded and set off by rhodies, camellias, hellebores, hydrangeas and an assortment of seasonal bulbs and hostas. 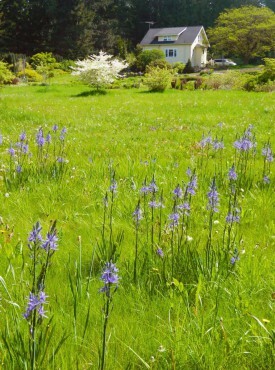 Native camas brightens the pasture in May. All plants in the nursery are selected and grown to provide maximum success for those who purchase them. 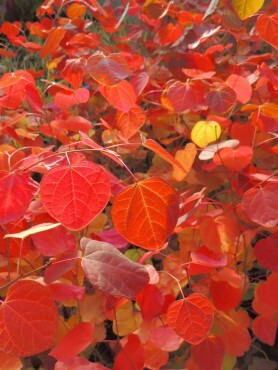 Sundquist Nursery plants are widely used throughout the region in a myriad of situations. Home gardeners and collectors both lust after and purchase plants from the nursery. All plants are “garden ready.” That means they have great root structures and are ready to plant and thrive. No coddling is necessary. 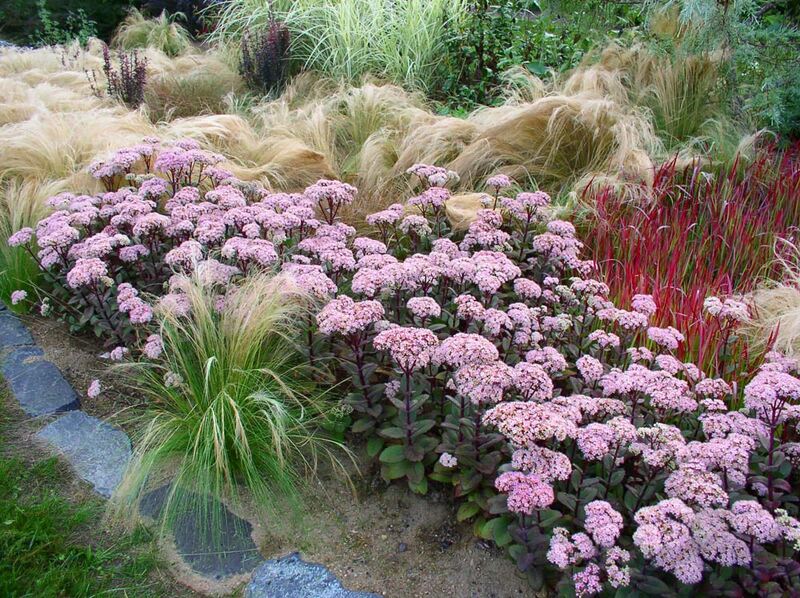 But remember, all plants require water so do give them moisture when required, especially in the first year. Plant tags are concisely labeled with very pertinent information to yield best results once the plants are established in their new homes, whether in a private or public venue. The nursery is only open to the public four times a year but orders can be made via email or by phone. And organized groups can visit the nursery by appointment with the purpose of purchasing plants when available. Plants at the nursery are selected and propagated to thrive in this region. Once established, they are drought-tolerant, especially during dry summers and falls in the Pacific Northwest. Plants are grown from cuttings, seeds, bulbs, rhizomes, corms and divisions, and sometimes purchased as plant starts from other suppliers. The display and test gardens serve multiple purposes for plant propagation and hardiness testing. Sundquist admits the nursery gives him a way to support his “plant addiction.” He says more than 100,000 plants can be on site at any given time. He also says, “I’ve hired very good help.” His two full-time employees have been with him for many years. 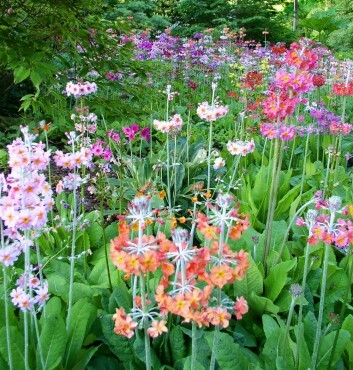 As the nursery has grown through time, the demand for specific and specialized plants has increased. 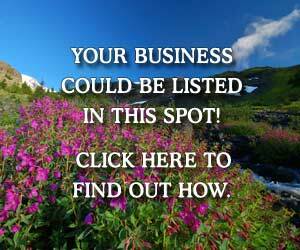 Sundquist has adapted to these changes in the nursery industry. He now not only grows plants for gardeners and collectors and for the local nursery trade, but also grows plants used in mitigation, stormwater treatment, restoration and enhancement projects, government projects and even for shopping centers and other public sites. 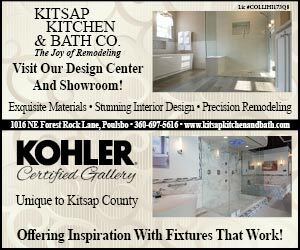 “The theme for the first 20 years of Sundquist Nursery was, ‘It can be tough to earn a living in only Kitsap County,'” he says. 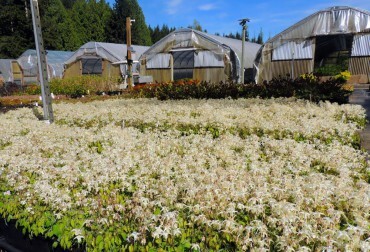 The nursery still provides plants to local nurseries on the peninsula but its current “bread and butter” is supplying plants up and down the Interstate-5 corridor from the Willamette Valley to the Canadian border. Sundquist Nursery stock is sold not only to the public sector but to independent retailers and to plant brokers. The nursery has even provided plants to several millionaires (who can’t be named due to privacy agreements but one luminary who can be named is Dale Chihuly). 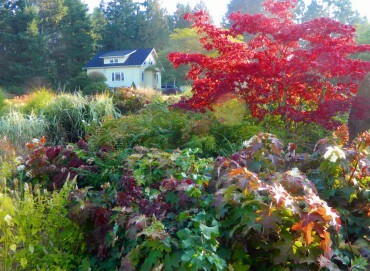 “Peewee” oakleaf hydrangeas and grasses light up the fall season in the meadow border. Shade cloth is used to replicate the growing conditions needed by many of the Northwest native plants, a wide variety of ferns and other shade lovers on offer from the nursery. 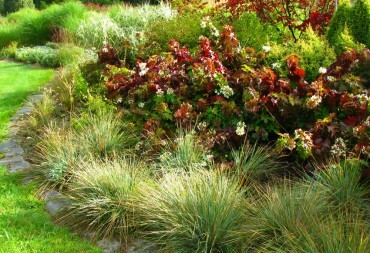 Sundquist says that through the years, he’s increased the use of shade to provide the plants with more natural growing conditions. He strives to meet the plants’ needs. This process is called slow finishing. 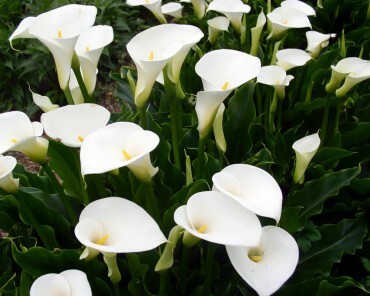 It gives the plants the utmost possibility of being healthy and hardy. 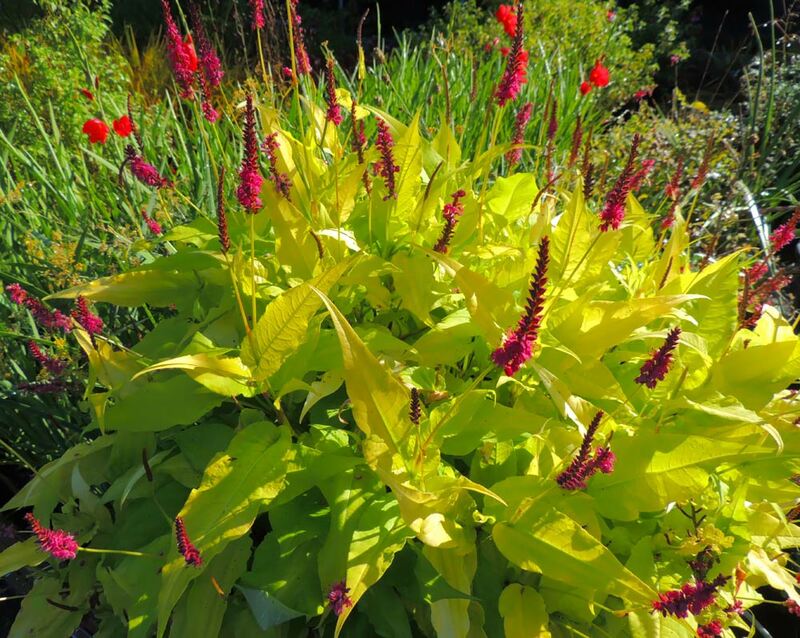 Sundquist consults the Great Plant Picks listings and grows and carries a wide selection of these tried-and-true plants that offer maximum success in this growing region. 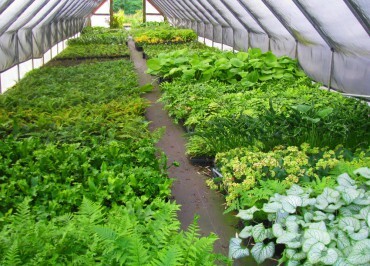 The nursery is known for its unique selections of hellebores, ferns, epimedium, vancouveria, hydrangeas, mahonias, primula and crocosmia, to name just a few of the offerings. When asked what the hot hydrangeas for this year will be, Sundquist says he sees two trends that may be the hottest. 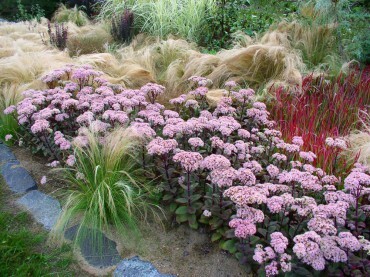 Dwarf Hydrangea panniculata will be coveted and sought after by many gardeners. Another will be remontant hydrangea (several kinds will be on offer). The remontants (also called everblooming) hydrangeas flower on new wood each year. These will be perfect for areas where the plants freeze back and for gardeners who like to cut their hydrangeas back every year. 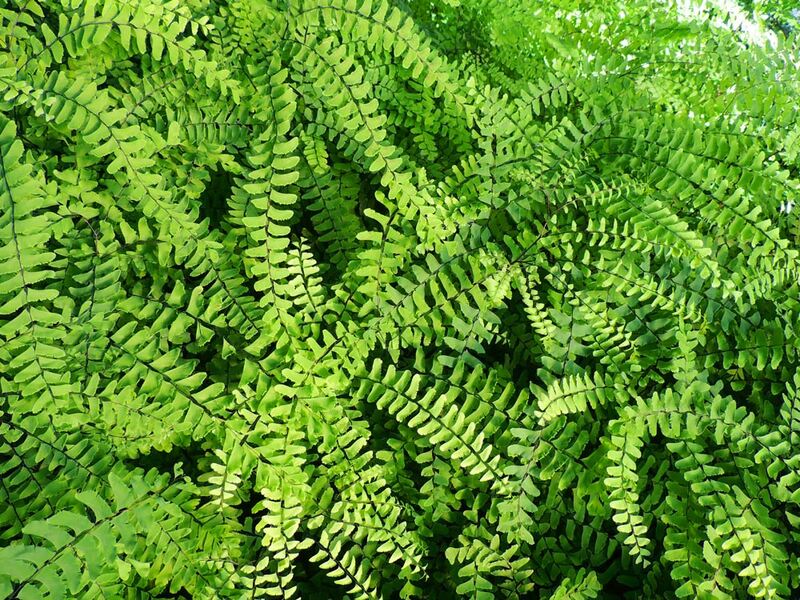 Most ferns at the nursery are available in one-gallon pots but some are available in two-gallon containers. 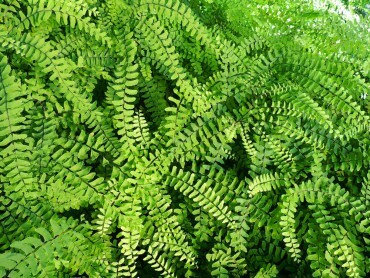 The ferns are grown without any added heat in the growing houses, which makes them especially ready to go directly into the garden. This year, look for Carrot Fern. 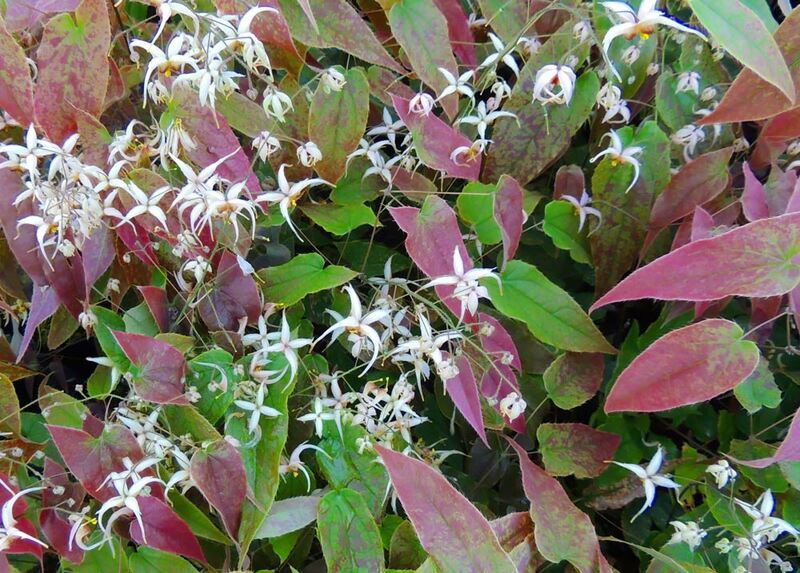 Vancouveria hexandra “Randy’s Evergreen” is an especially appealing epimedium. Randy Raab from South Kitsap found this beauty growing near Portland. 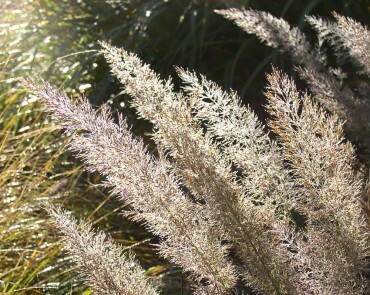 Sundquist Nursery is one of the local resources for this especially desired plant. Mahonia “Arthur Menzies” is an especially stunning plant. It reaches a height of 6 to 10 feet. Several of these incredible beauties line one of the borders at Sundquist Nursery. From a distance they look like stately trees. Both deciduous and evergreen epimediums abound at the nursery. 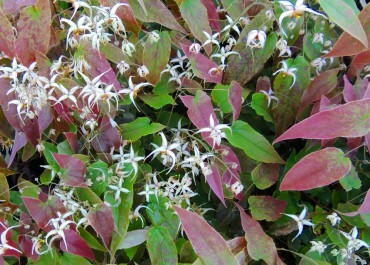 Look for Epimedium “Hotlips.” It’s a stunner. 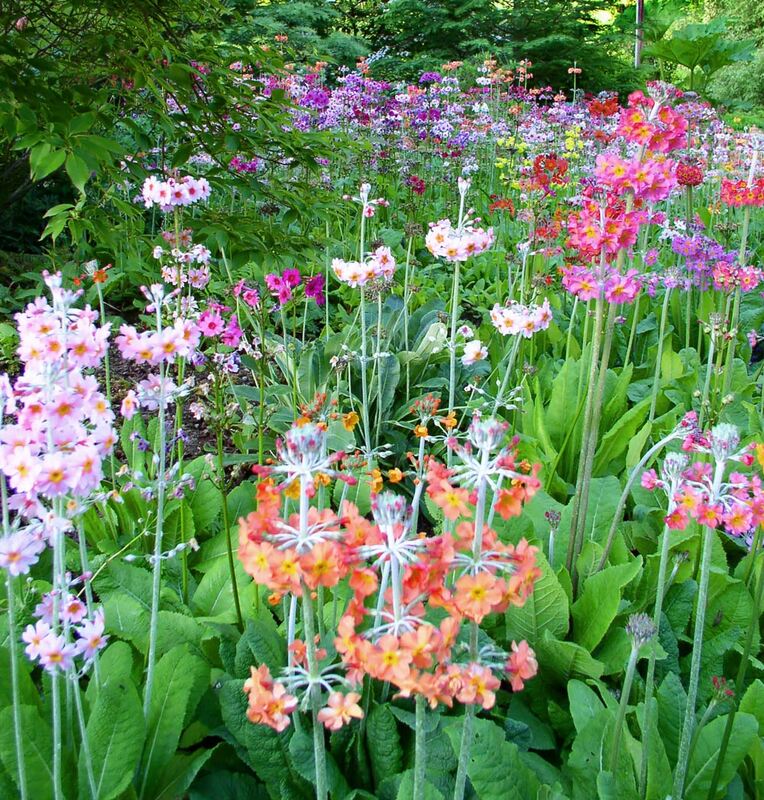 Primula “Dorothy” has dark leaves and yellow flowers with dark-yellow centers. The display and trial gardens are open for walking and enjoying during the nursery open days each year during April, May, June and September. This year’s remaining open days are on Friday and Saturdays from 9:30 a.m. to 3:30 p.m. on May 1 and 2 (Spring Feverish); June 19 and 20 (Frolicking Ferns and Flowering Friends also known as Frondophile Sangri La) and Sept. 18 and 19 (Fall Gone Crazy).